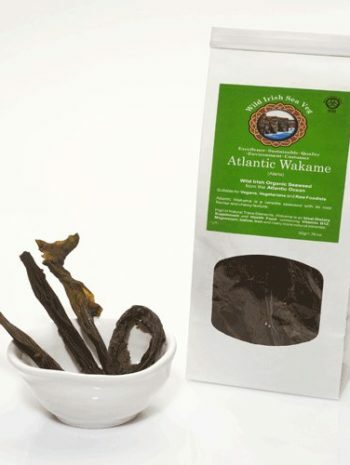 Bladderwrack is a seaweed found on the coasts of the North Sea, the western Baltic Sea, and the Atlantic and Pacific Oceans.. It was the original source of iodine, discovered in 1811, and was used extensively to treat goitre, a swelling of the thyroid gland related to iodine deficiency. Celebrities such as Posh Spice , Britney Spears and Paris Hilton can be found using Bladderwrack as a dietary supplement. Bladderwrack contains three main constituents: iodine, alginic acid, and fucoidan. 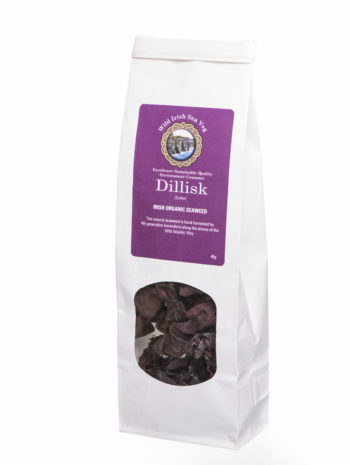 The iodine in Bladderwrack helps those people deficient in this trace mineral to regulate and improve thyroid function, thus it is beneficial for hypothyroidism and goiter. 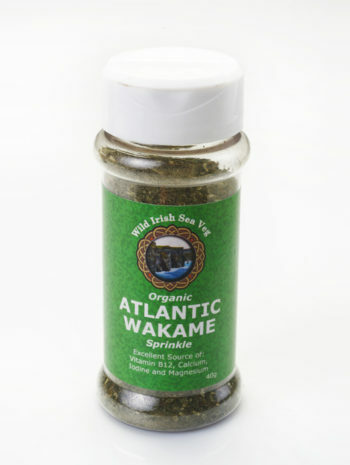 It works as an anti-inflammatory and possesses anti-rheumatic properties to relieve arthritis and rheumatism. 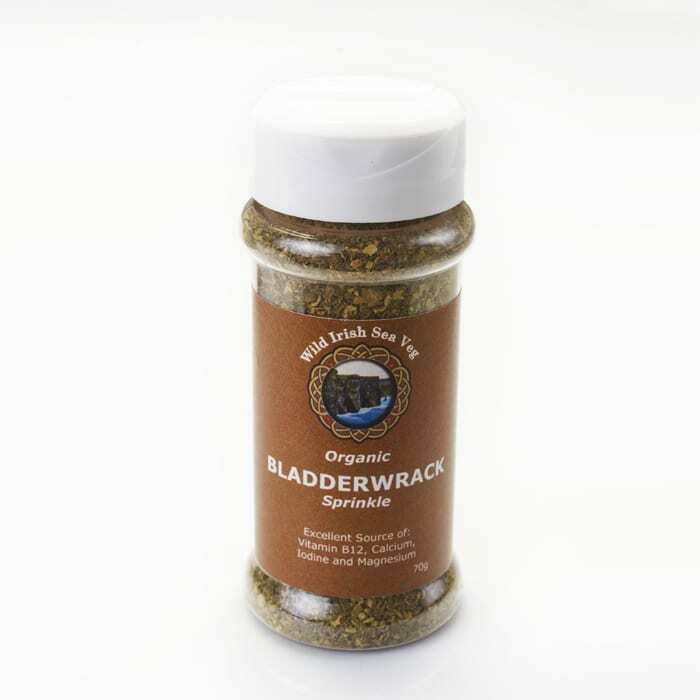 Bladderwrack’s anti-bacterial properties help ward off bacteria and viruses. The alginic acid constituent, a type of dietary fiber, is useful in relieving constipation, diarrhea, and heartburn. The fucoidan constitutent, another type of fiber, contributes to lowering cholesterol and glucose levels.